‘I have known CDR Consultants for many years and have always been impressed with their professionalism’. 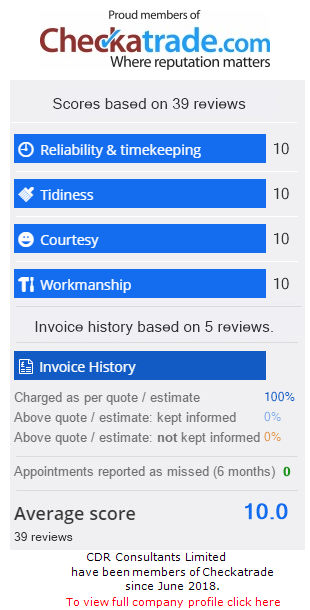 ‘Really easy to work with helpful in every way, Chris is a really nice person could go to him with any questions and get a quick and accurate response’. ‘Chris at CDRC is reliable, honest and has great attention to detail. Would highly recommend to friends and family’. ‘CDR Consultants provided a professional service by applying their expertise and experience, and hence adding value to the requested work on every occasion’. 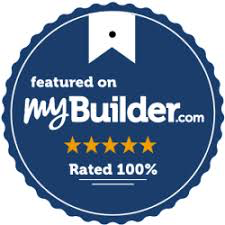 ‘I contacted Chris at CDRC for some structural buildings work that we wanted to carry out on our house. A number of walls to be removed, modification to bedrooms and bathroom sizes. Chris created the full planning drawings as well as the buildings application for the internal work. We were very impressed with Chris’s work. He is really knowledgeable, was flexible when we needed to contact him to ask questions and provided really good suggestions for improvement. Overall a very professional and efficient service provided by CDRC. We had our plans drawn and submitted within a couple of weeks and approved by the council. I would highly recommend Chris if anyone is looking to carry out architectural work and would need to complete a full planning and buildings application’. ‘Chris at CDRC was very helpful with sharing his experience with me on a possible house extension. Once my house purchase goes through I will be sure to return to him to draw up my plans’. ‘CDRC Ltd are a great asset to any project. He is reliable, articulate, knowledgeable, and courteous. He is also punctual, which is admired in this rush around age. His work is efficient and he is always helpful and precise’. ‘I have contacted CDRC Ltd to produce an architectural drawing of my house for building control application. I am very pleased with the way they handled the whole work. 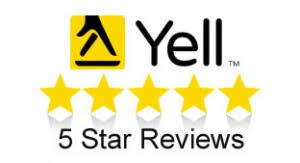 They provided a very friendly service with professionalism and on time. I would highly recommend their service to anyone’. ‘CDRC Ltd produced my drawings for a front porch and submitted to the local council. They gave me advice on what I should do. What I liked about Chris was he kept me in the loop and was always on time for our appointments’. 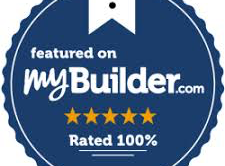 ‘Chris at CDRC is an extremely capable project manager and has a selection of very talented tradesmen, all very professional, calm and friendly. I would highly recommend Chris and his team. He is more than capable of managing any job, small or large and will provide a competitive price and professional result. Thanks again for a job really well done, on time and on budget’. ‘Chris at CDRC drew the plan for a garage conversion and structural internal wall removal. The plan was immediately approved by the council. 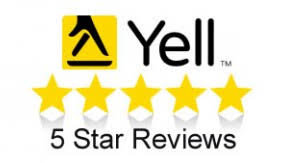 His quality of work was great and I was very happy with the overall service. I will definitely recommend him to anyone who needs architectural design services for planning application & building regulations’. Thanks Chris for getting me a step closer to making my dream reality! HIGHLY RECOMMENDED’. ‘Chris is a joy to work with, always professional and creative and makes you feel like part of the team. The projects are varied and sometimes challenging and Chris project manages them well. I would not hesitate to recommend CDRC and Chris to anyone looking for a competent, professional service from an outstanding small consultancy’.